First Presbyterian Church began at an old crossroads in 1847. We are an established church. Having changed addresses several times in our history, we are also a dynamic church on the move. In 2015 we completed a relocation back to where we began in 1847. Dalton has always been in our heart. Now we’ve returned to the heart of Dalton. We hope you will consider meeting us at this crossroads of old and new. In some ways we’re a traditional church—rooted in a place we love, bound to the larger church, hoping to embody an historic faith. In other ways we’re brand new—we welcome change, encourage questions and conversation, and worship a God who is active in the world today. Are we traditional or modern? Yes. If you are interested in a warm, open, tolerant, loving, engaging community; if you long for the spiritual depth of a sacred story; if the sound of going to worship in the old town library piques your interest, maybe our story can become a part of yours. 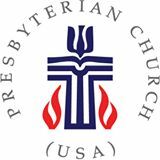 We are a part of the Presbyterian Church (USA), a large and theologically diverse mainline denomination. 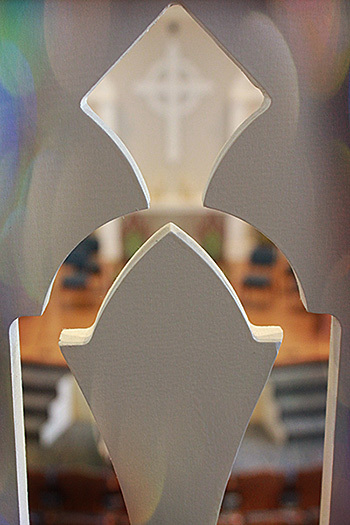 We are one of many congregations in Northwest Georgia which comprise Cherokee Presbytery.